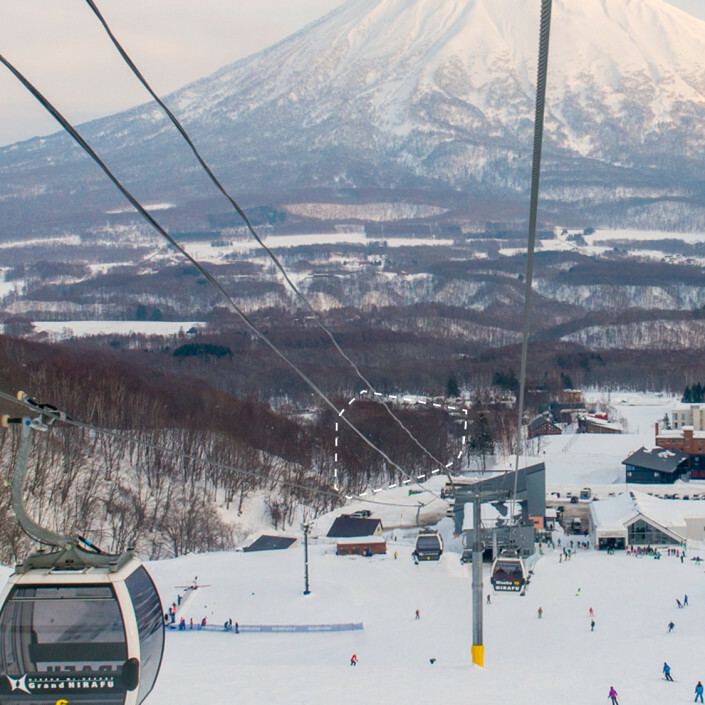 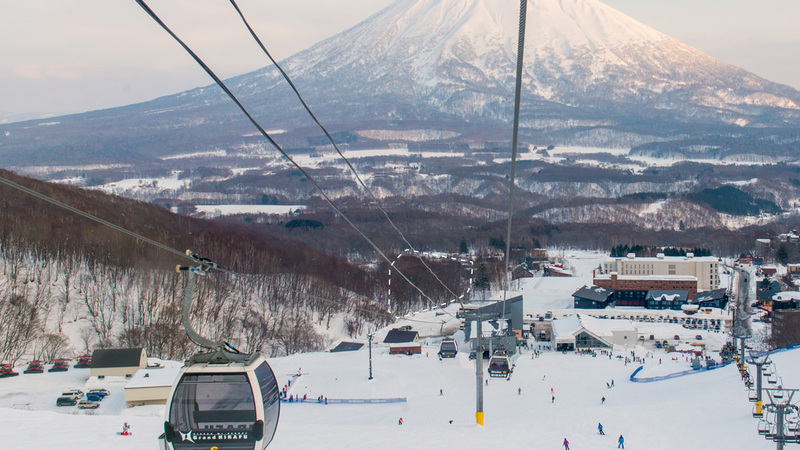 Adjacent to Hirafu gondola and with views of Mt Yotei, the ski hill and forest, Elevation Hirafu is the perfect location for your luxury ski home in Niseko. 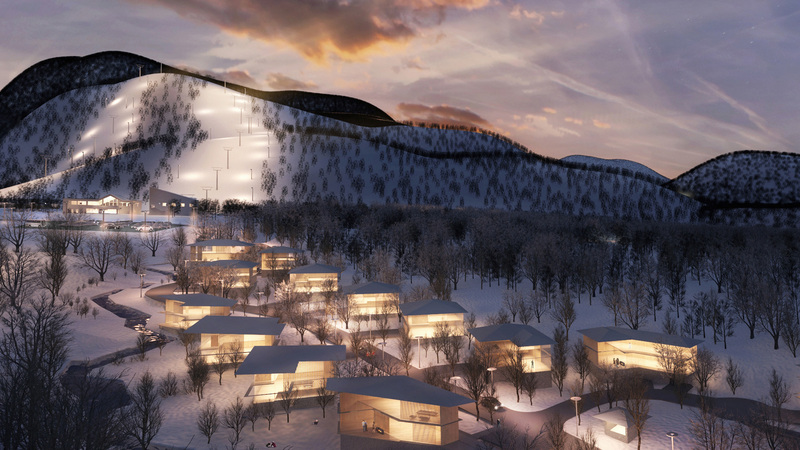 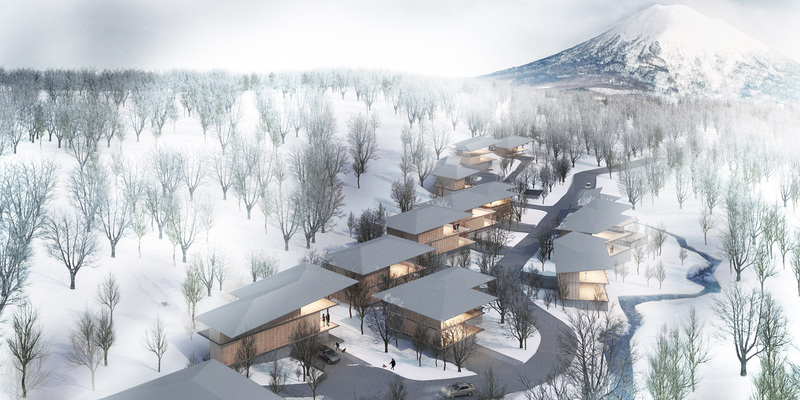 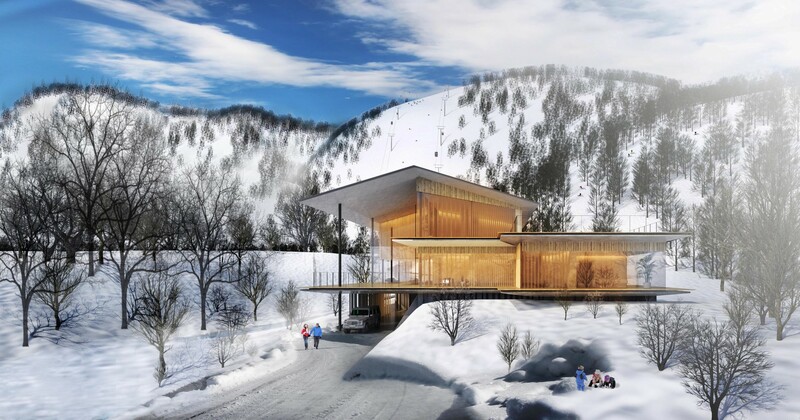 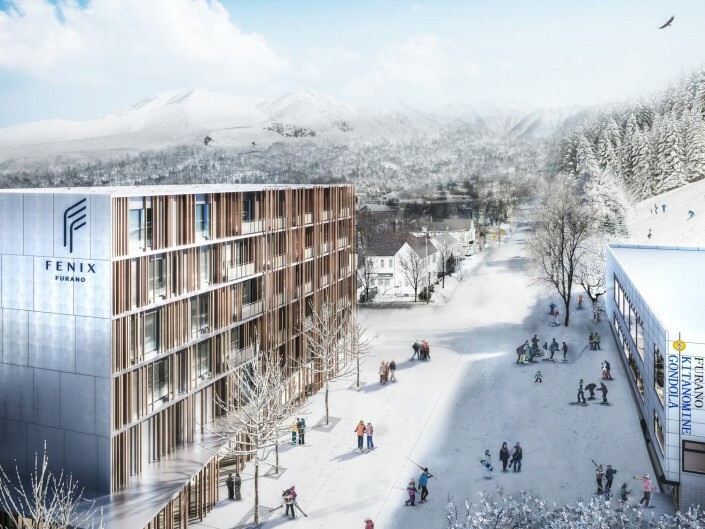 New to the Niseko property market, Elevation is designed to be the most luxurious world-class ski property in Asia. 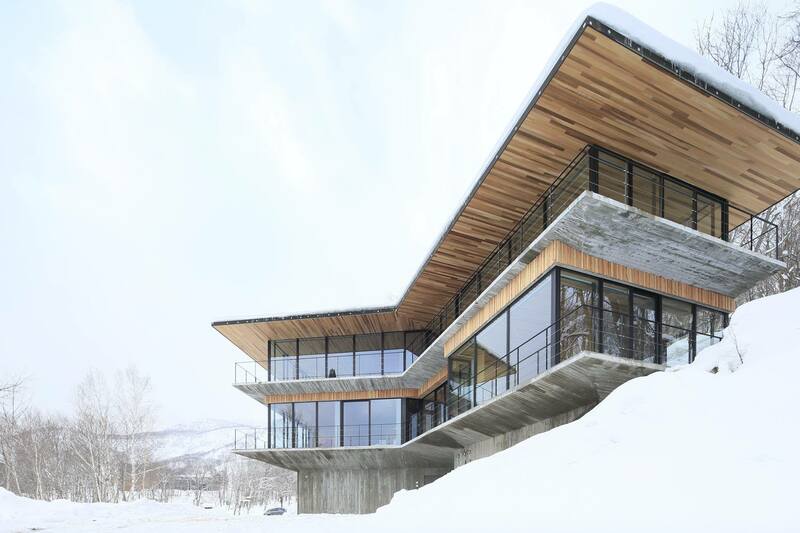 The estate is located in prime Upper Hirafu, nestled between pristine forest and a creek, right below the gondola. 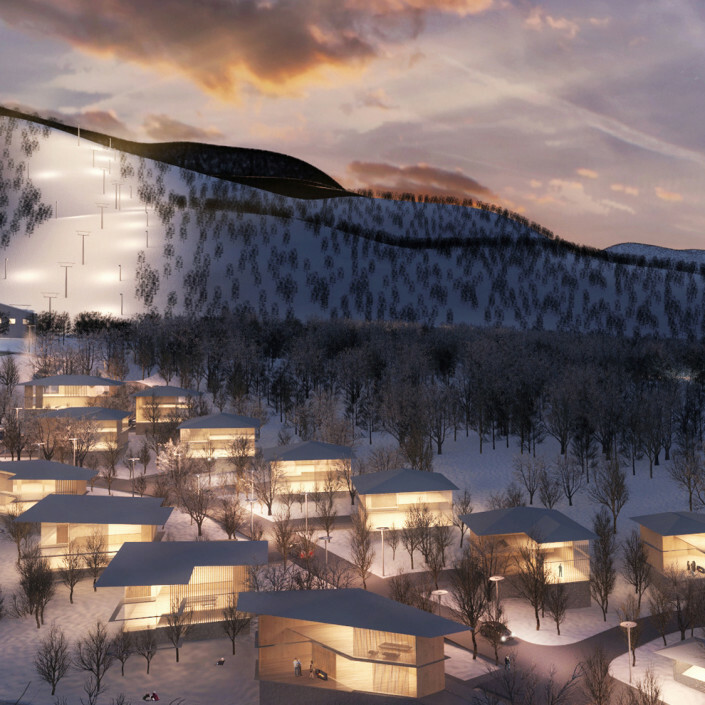 This is a rare opportunity to buy large land plots for top-end homes in a gated development near the slopes. 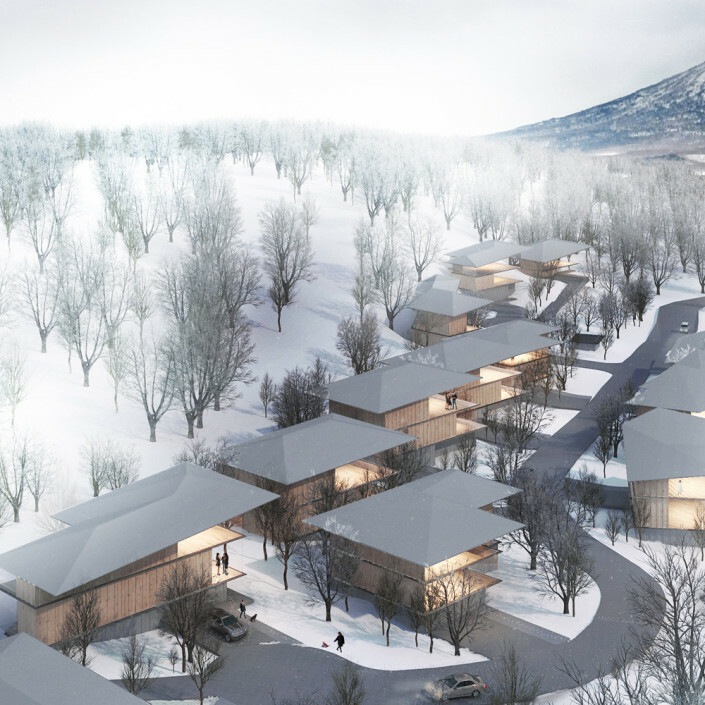 Elevation is Hirafu Niseko’s most luxurious chalet enclave, consisting of 15 lots ranging from 662m² (200 tsubo) to 1,472m² (445 tsubo). 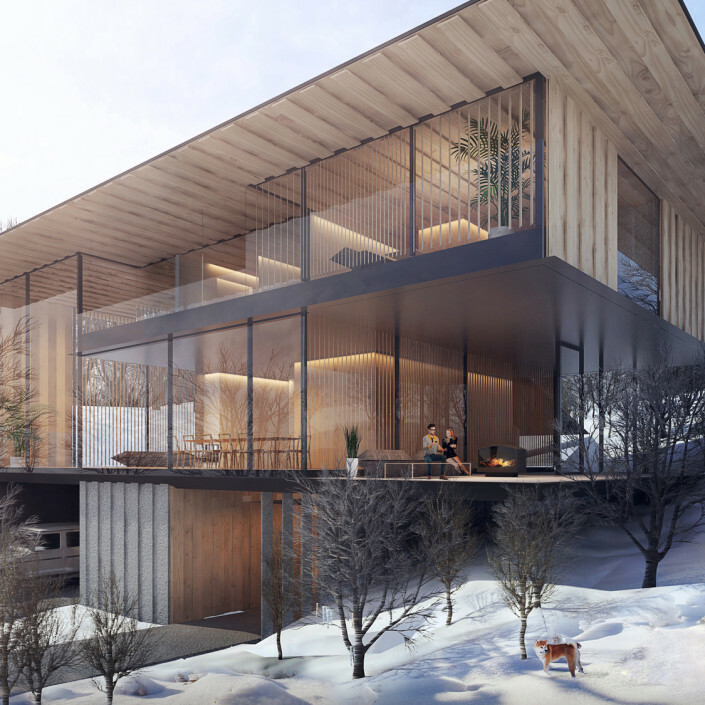 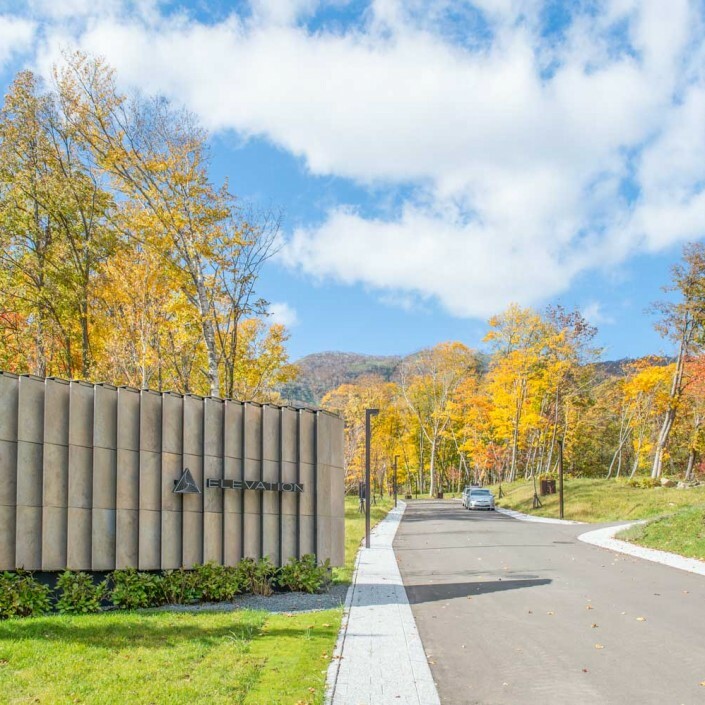 Set in the idyllic forest below the gondola at Upper Hirafu, Elevation offers a rare opportunity to purchase land within a gated estate on which to build a super-luxury home. 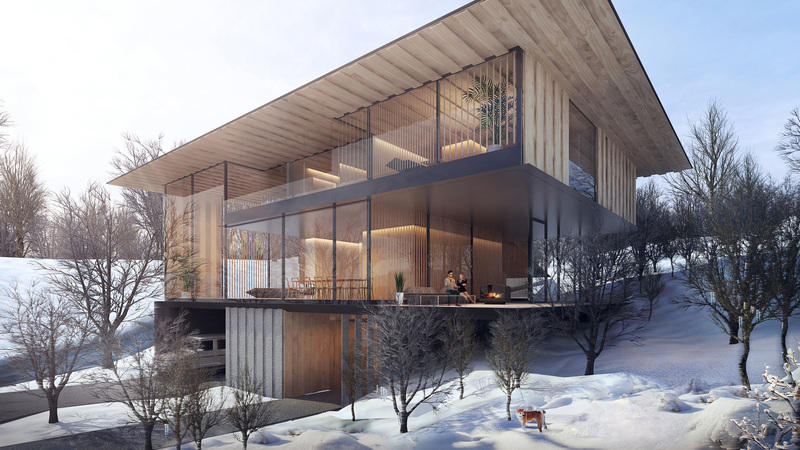 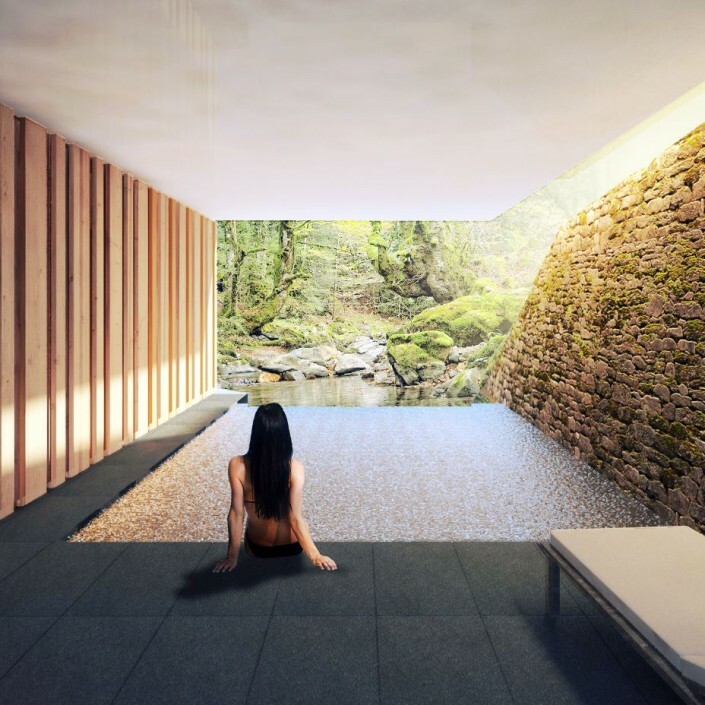 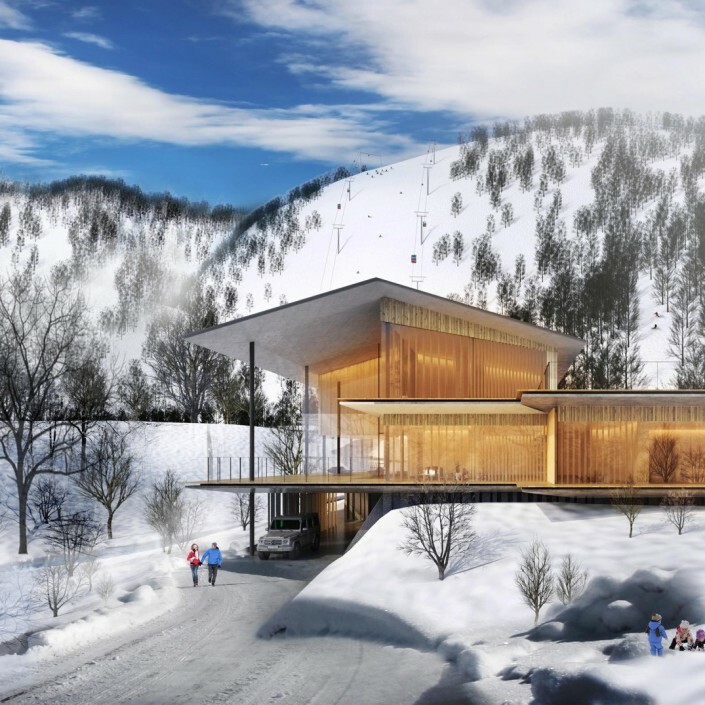 Master planned by internationally renowned Japanese architect Kengo Kuma, Elevation has rigorous building guidelines in place to protect and preserve the site’s natural beauty. 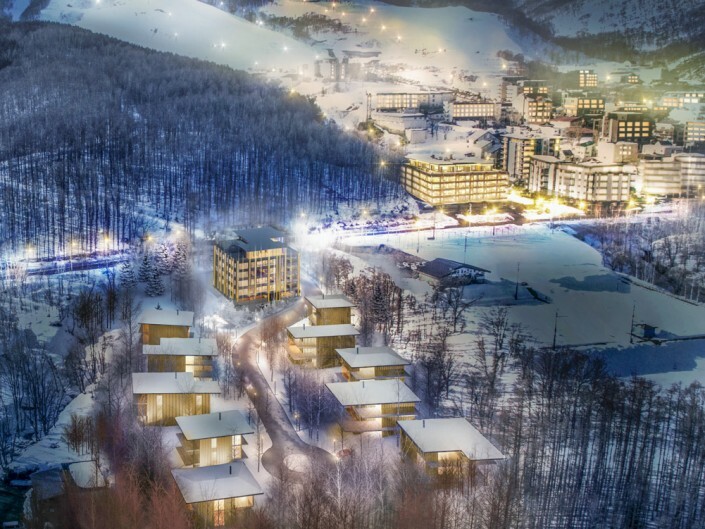 The site will feature underground power, fully paved 8-meter wide roads, sensitive landscaping, dedicated green space, concierge and shuttle services and high quality property management. 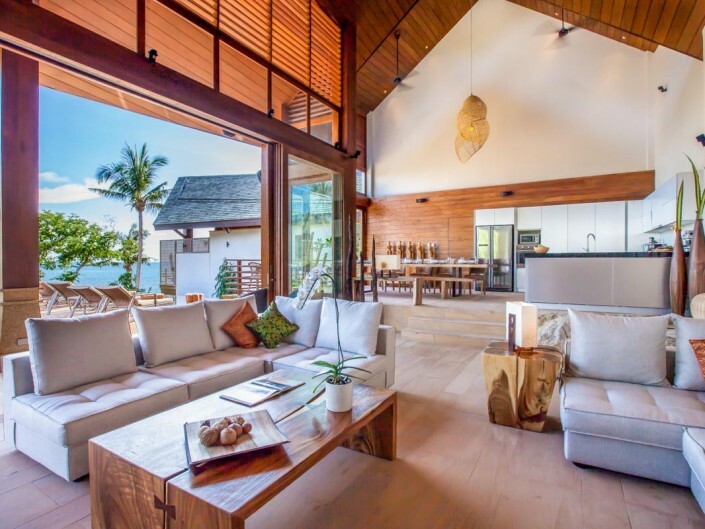 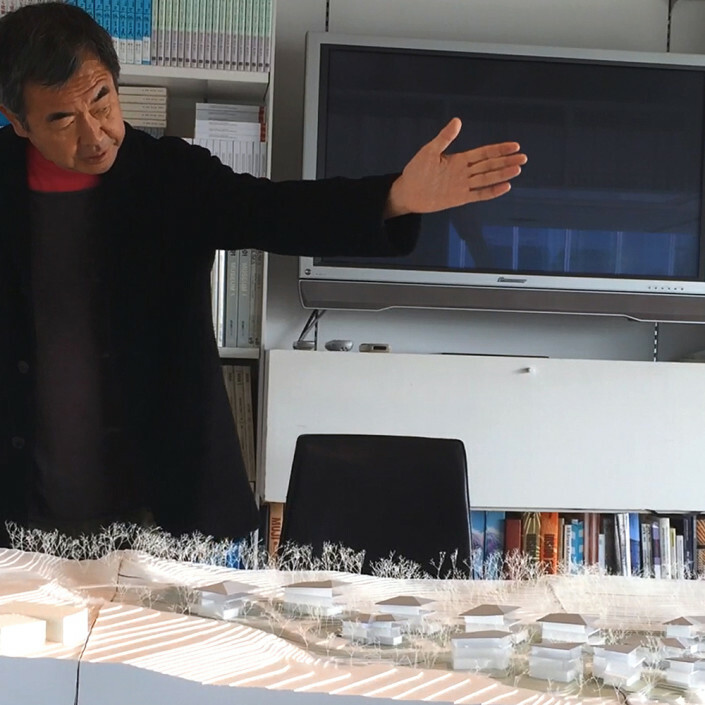 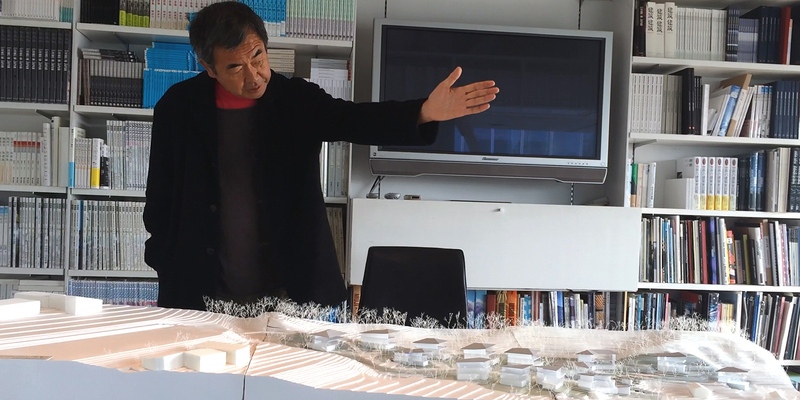 All custom homes to be designed by renowned Japanese architect Kengo Kuma. 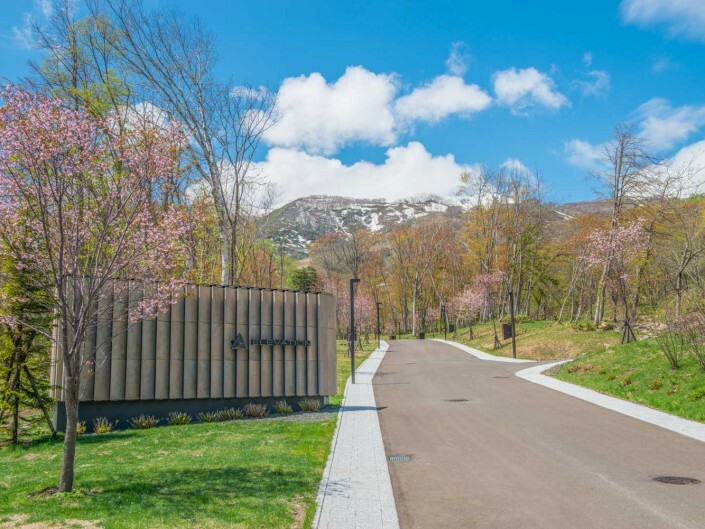 Nestled right below the Hirafu gondola amidst an idyllic national forest, Elevation is the only gated luxury estate in Upper Hirafu, the heart of Niseko. 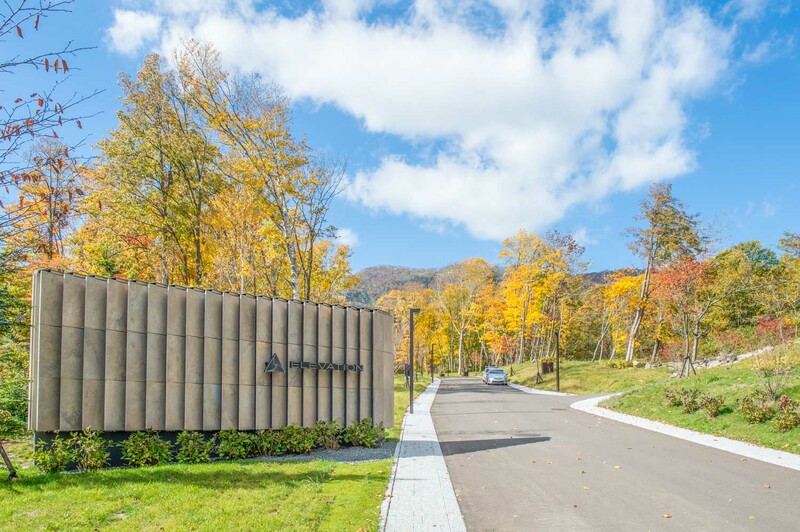 Whilst highly secluded, Elevation is just a short walk to shopping, dining and other amenities.